Sugar on Top: Customization is the name of the game! At Sugar on Top we work with you to create your dream cake. Want something unique for your wedding? No problem! Got something special in mind for your child's birthday? You got it! 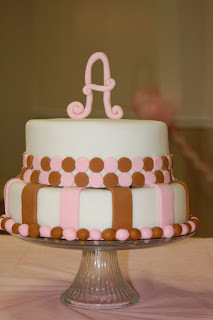 Just contact us to get started on your cake customization!